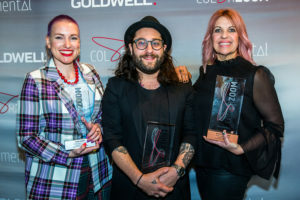 Powered by Goldwell; this year’s offering featured a host of name designers, 28 garments and two bespoke hair looks. 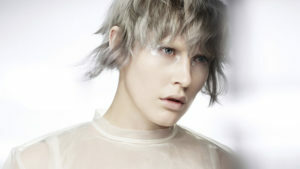 A breakthrough innovation in hair colour. Congratulations to all of the AUS/NZ Finalists. Inside the Bianca Spender + Camilla shows for MBFWA. The girl I was, the woman I am. 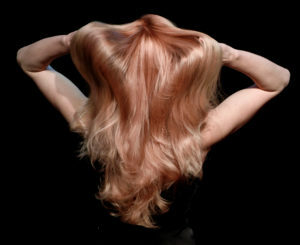 Beautiful hair gives back this June.